Muttenz, March 27, 2012 – Clariant continues to expand its global production capabilities to support customers in the Greater China region, with the inauguration of a new pigments facility. The new plant in DaGang in the city of Tianjin, which came on-stream end of 2011, is a joint-venture between Clariant and Tianjin Bohai Chemical Industry Company with a total investment of CNY 120 million. Alongside Clariant’s existing powder pigment plant in Hangzhou, it reinforces Clariant’s on-going commitment to fulfill the needs of customers in China’s growing pigment and pigment preparations market for high quality solutions. 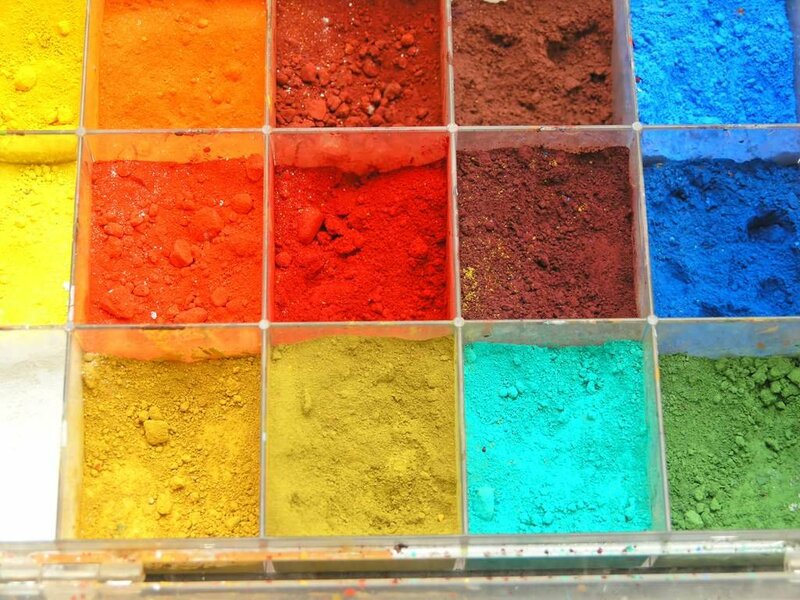 Clariant is a leading global provider of organic pigments, pigment preparations and dyes. 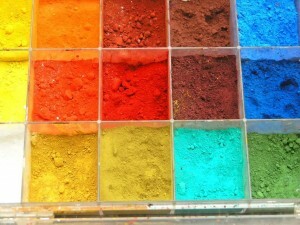 The new facility, which leverages state-of-the-art technology, will produce pigment preparations in liquid and solid form for applications in the coating, plastics, and printing industries, and for consumer products and industrial special applications. It includes 16 production lines, and warehouse, laboratories and office space, occupying a surface of 13,000m². The introduction of a further production site in the region will give customers access to a wider choice of products, as well as improved services with a shorter lead-time for greater efficiency. “Investing in emerging markets is a key element of Clariant’s strategy and underlines our focus on extending its value proposition to growing markets. For our Business Unit Pigments this investment enhances our customer intimacy in the region and strengthens our position in the Chinese market,” comments Christian Kohlpaintner, Member of the Executive Committee, Clariant. The new plant in DaGang will be adding to Clariant’s already rich pigment production capabilities worldwide with 12 pigment plants and 11 preparation plants across Europe, Asia and America. Clariant has invested CHF 200 million in Greater China during the past five years.